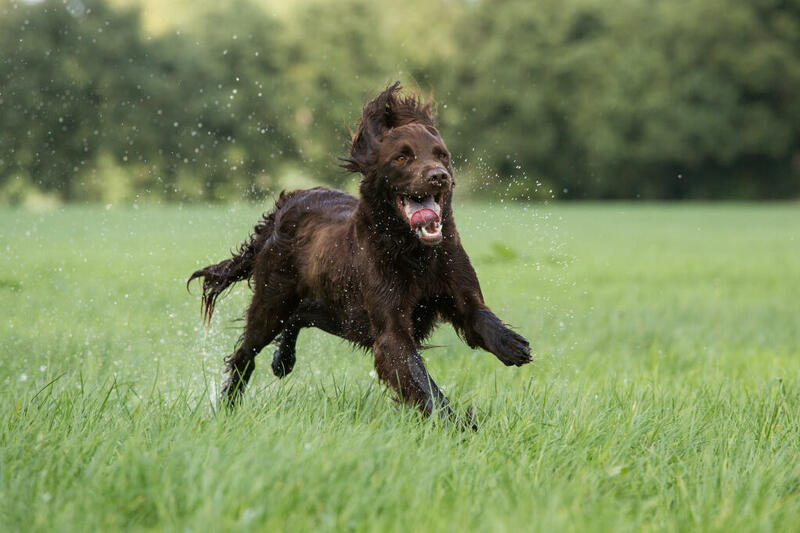 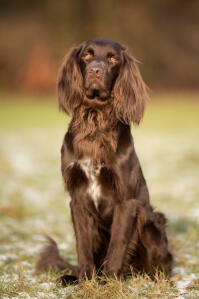 German Longhaired Pointers have a kind and gentle temperament. 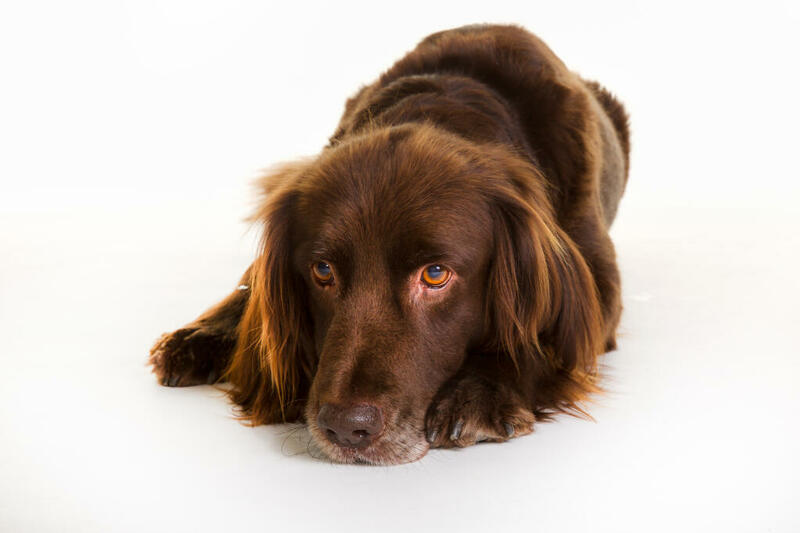 They are affectionate family dogs who long to be fully integrated into the family and hate being left alone. As a breed they have fantastic stamina and will only make good house pets if they get a large amount of daily exercise. 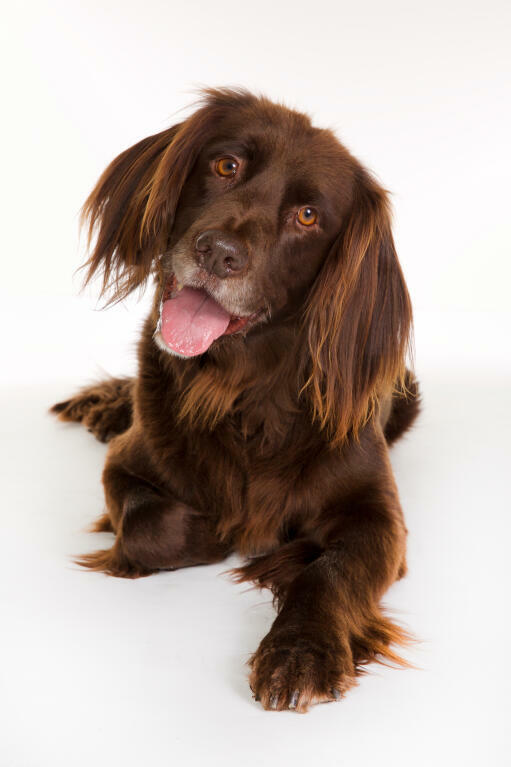 They are friendly to all they meet and ood with children but like all dogs they will do best with early socialisation.